Posted January 8th, 2016 by alexa & filed under Families. 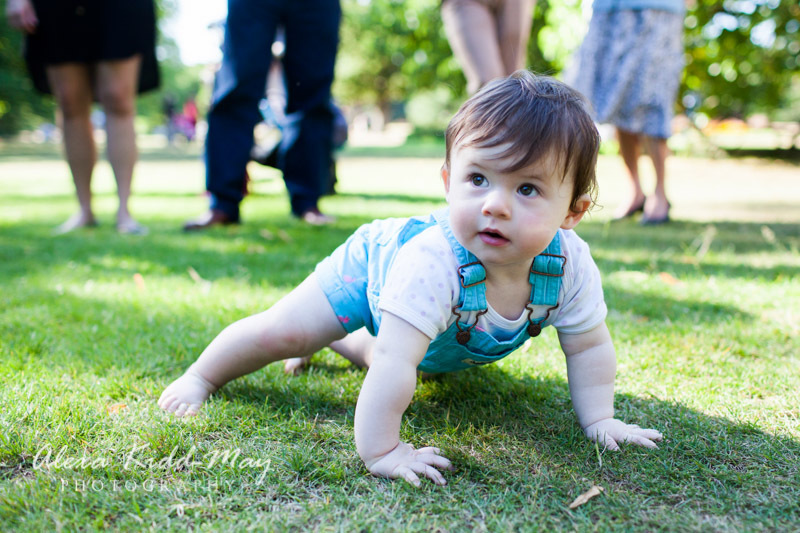 As a London Family Photographer it was great to meet up again with Elsa and her family for a photography session in Greenwich park. I first met Elsa when she was one month old. It was lovely to see her again almost exactly one year later during the summer. 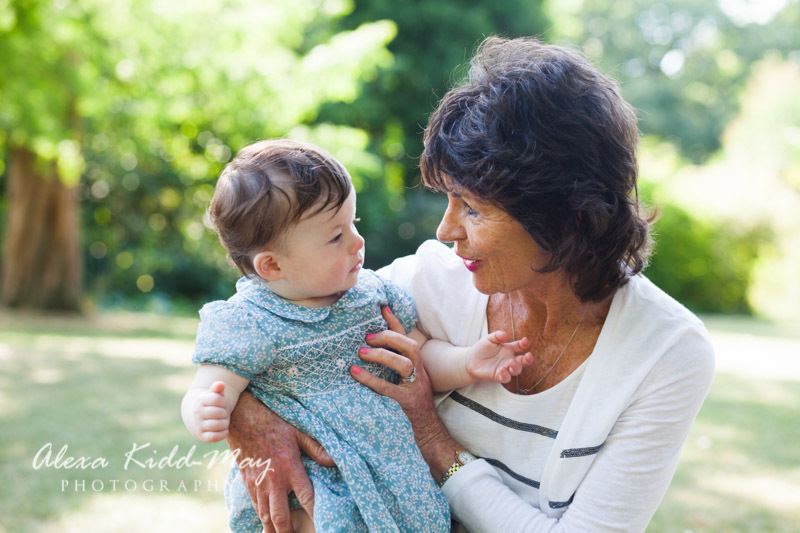 Her parents had asked me to come and photograph her first birthday, surrounded by different members of her family. She certainly enjoyed the occasion as much as everyone else. Although she had developed a lot since our first meeting she still retained her perfect behaviour. 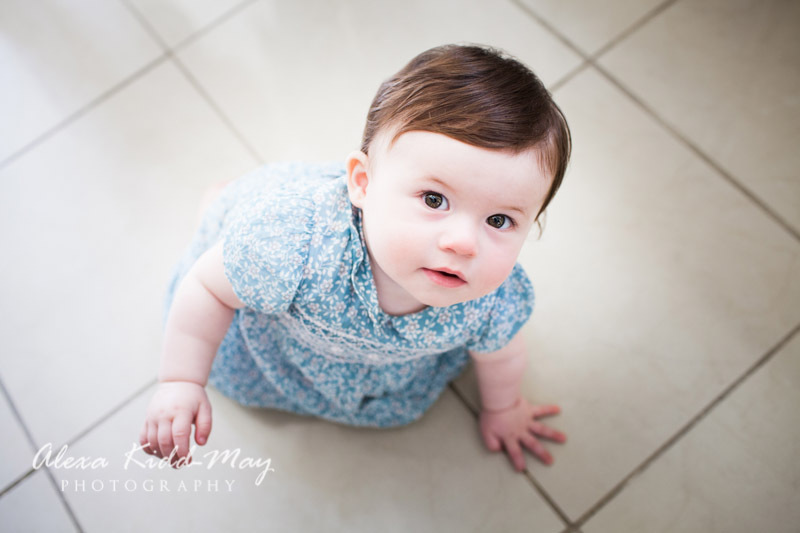 This always makes it a joy to photograph, as her parents didn’t have to worry about encouraging a smile. I always tell parents not to worry about that though. 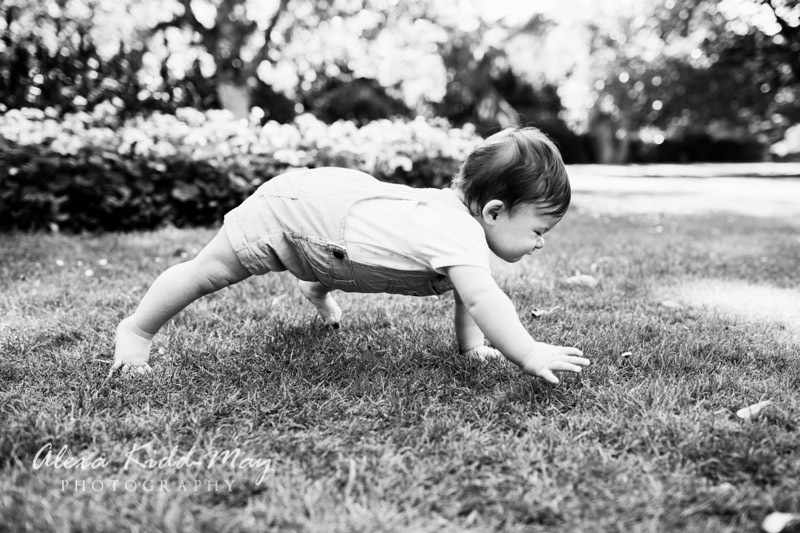 I capture the moments naturally as they happen. 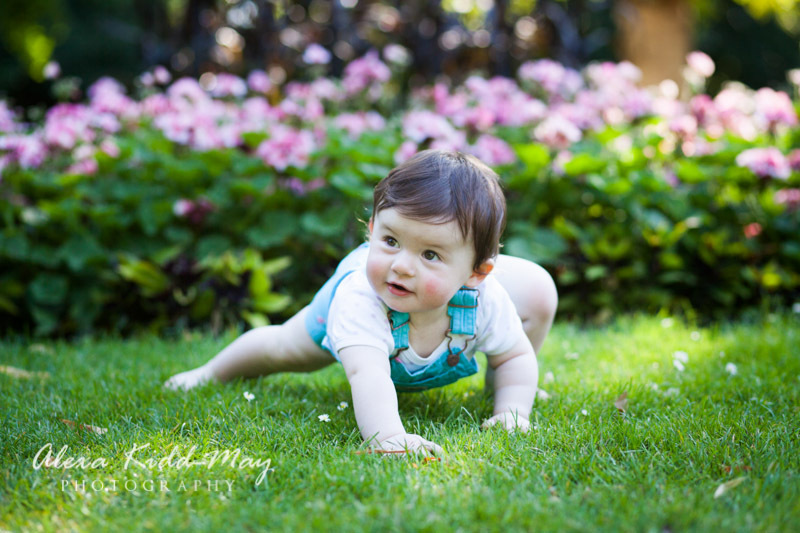 Getting parents to relax and enjoy the shoot is just as important as letting the kids relax too. We were lucky enough to have a beautifully sunny July afternoon to enjoy. 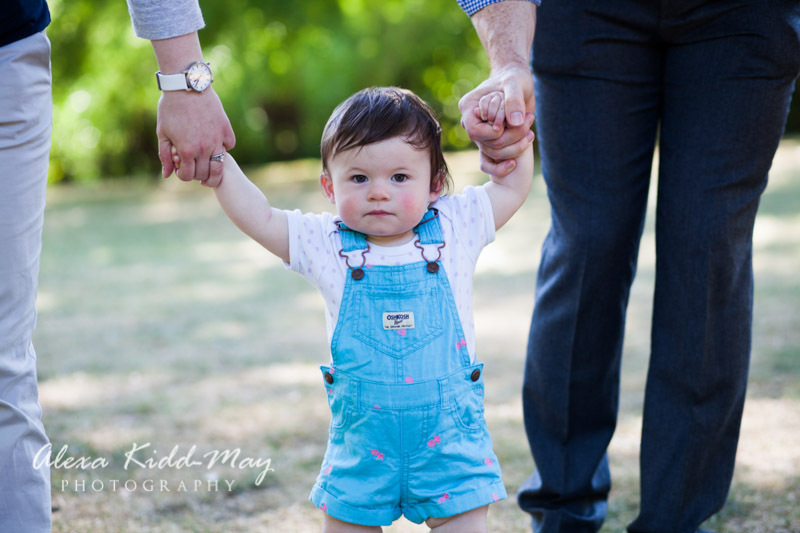 So after getting some lovely portrait photos in the family home we headed to Greenwich Park, a short walk from the family home. It was such a wonderful day to be in the park. 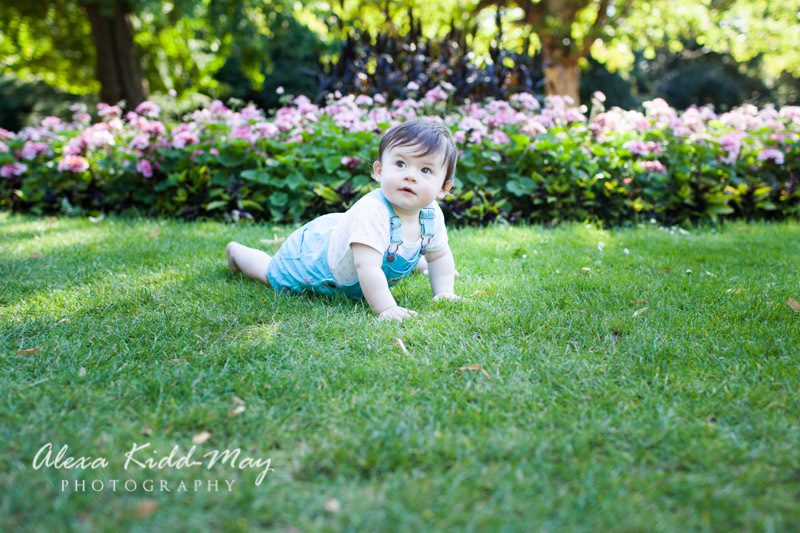 The sun was shining and Elsa was happy crawling amongst the flowers and getting cuddles from everyone in the family. We brought out the bubbles at one point. 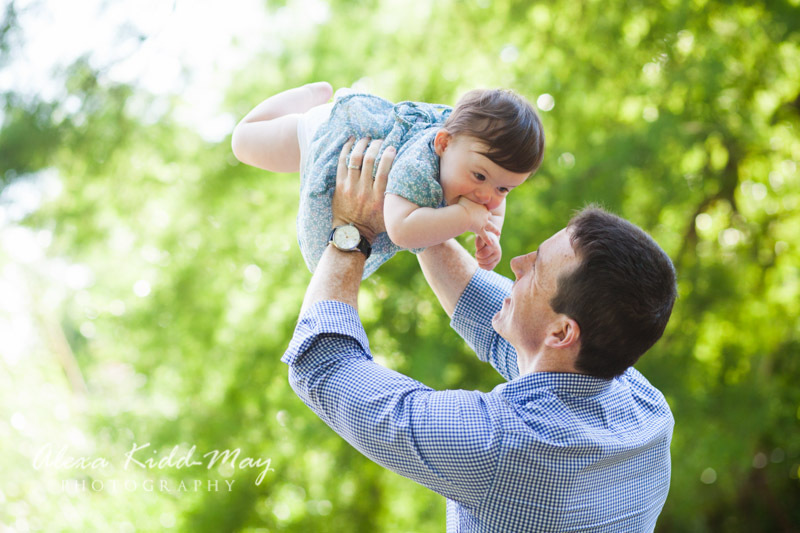 I never travel to any family photography sessions without them! 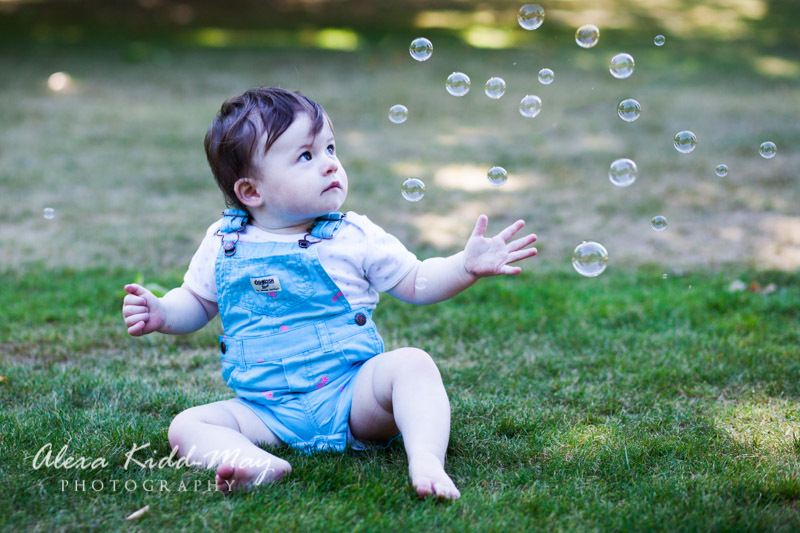 Elsa sat happily watching the bubbles floating about, before carrying on with her exploration of Greenwich Park. 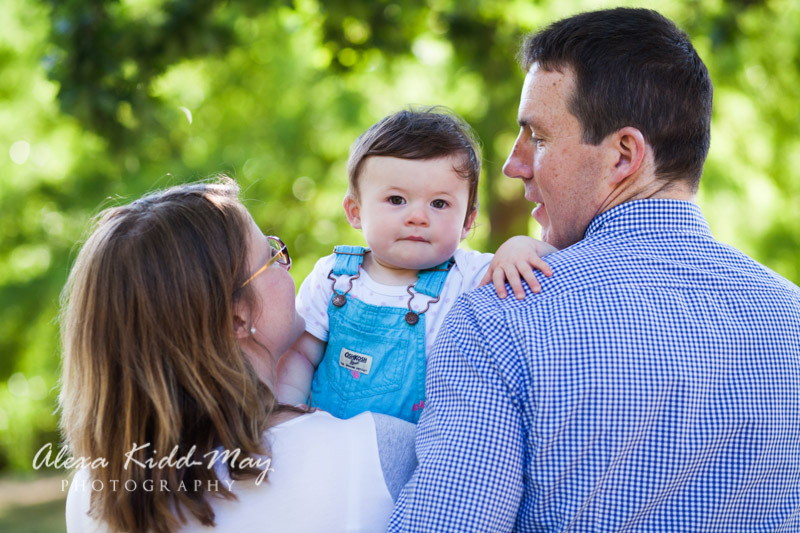 After getting a great selection of family portraits and capturing some more candid moments we headed back through Blackheath Village to the family home. It had been such a busy day for Elsa by this point that it was decided a nap was in order, so she was taken up to her bedroom for forty winks. 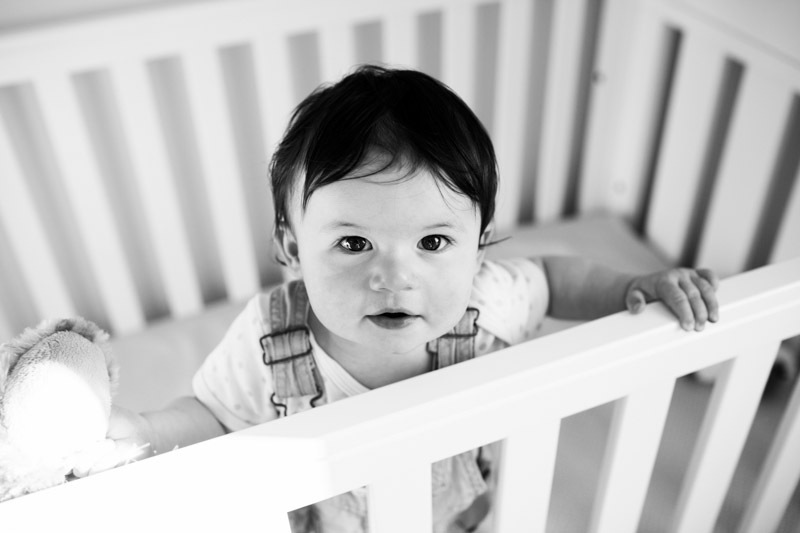 This was still an opportunity to get a few last shots and the one of Elsa looking up at me from her cot is one of my favourites from this family photography session in Greenwich.